HOLY ART SHOW, Batman! When the two largest caped crusaders of fine art in S.E. Wisconsin join together to exhibit - at the same time in the same place - you should expect to find remarkable creative energy exploding at the seams! The Gallery of Wisconsin Art (GOWA), will host the first ever, joint exhibition of The League of Milwaukee Artists(LMA) and The Cedarburg Artists Guild(CAG). The show opens Saturday July 7, with a reception for the public and artists from 4-7pm. A brief ceremony for LMA artists will begin at 3:30pm. 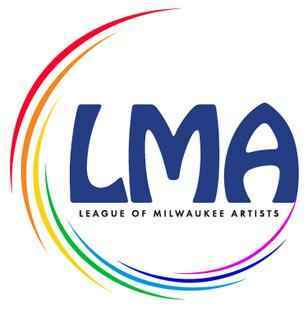 For over seventy years, the League of Milwaukee Artists has championed artistic creativity, and actively contributed to the Community at large. The League represents over 120 artists creating two and three dimensional artworks in all types of media. 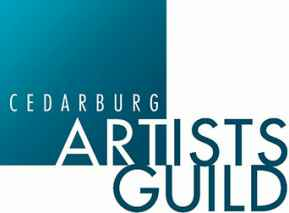 The Cedarburg Artists Guild has been in existence for over thirty years and was formed to help bring attention to the burgeoning arts community in Cedarburg. The Guild’s membership of over 200 represents the entire spectrum of visual, literary and performing arts. Participating in the show will be almost 60 total artists, showing over 140 pieces of recently created work – all available for purchase. “We are honored to have these two tour de force art groups come together at the gallery for the very first time,” said gallery owner Ric Hartman. “The local artistic talent is truly amazing, and these creative superheroes truly enrich our lives with their art”. “Art is a personal experience that is shared with the world. That’s why the Dynamic Duo exhibit is so exciting. Our members have the opportunity to showcase their creativity, and we can enhance our own inspiration and skills by absorbing how other artists interpret what they see and feel. Visitors will have the unique ability to rub shoulders – and purchase work – by some of the most accomplished artists in Southeastern Wisconsin,” said Jack Pachuta, president of the LMA. 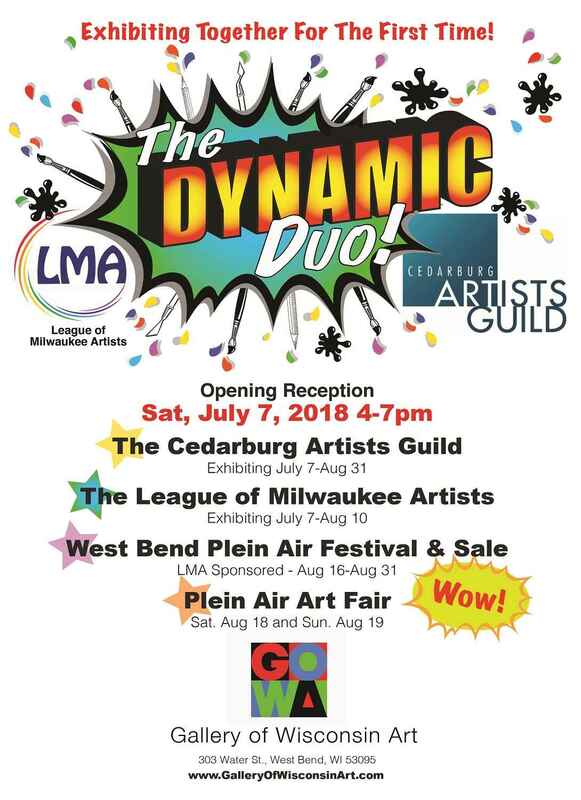 The Dynamic Duo Show will run through August 31 - joined by the LMA sponsored West Bend Plein Air Competition and Art Fair August 16-19. See the various websites for specific details.